GRI Renewable Industries has carried out a communication campaign in all its productive plants around the world to raise awareness on safety. 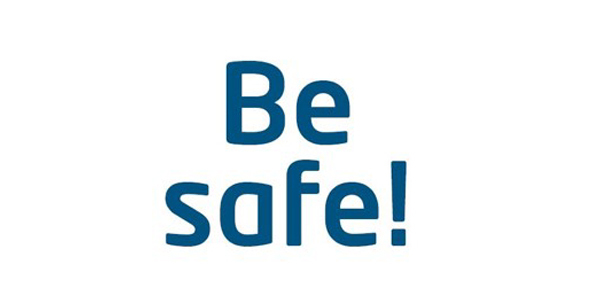 Coinciding with the World Day for Safety and Health at Work on April 28th, GRI launched its campaign Be safe!, centered in the active role that all the employees have to play to achieve the safety levels required by the company. Also, this campaign is useful to communicate the principles of the new Politic of Safety and Health at Work in GRI. This campaign has been developed during active meeting in all the plants and it has been used off and on-line material, in 8 different languages. For Javier Imaz, CEO of GRI: “GRI is a leading company in producing wind towers and it also aims to be leading in the safety and health at work. This will only be possible with the commitment of all the employees of GRI”. GRI Renewable Industries (www.gri.com.es) was formed in 2008 and is the industrial wind division of Corporación Gestamp. It currently has 11 manufacturing plants in Spain, Brazil, China, Turkey, India and South Africa that manufacture and supply high quality wind towers and flanges to the wind energy industry worldwide. GRI Renewable Industries ended the 2014 fiscal year with sales over 450 million euros and about 3,000 employees.